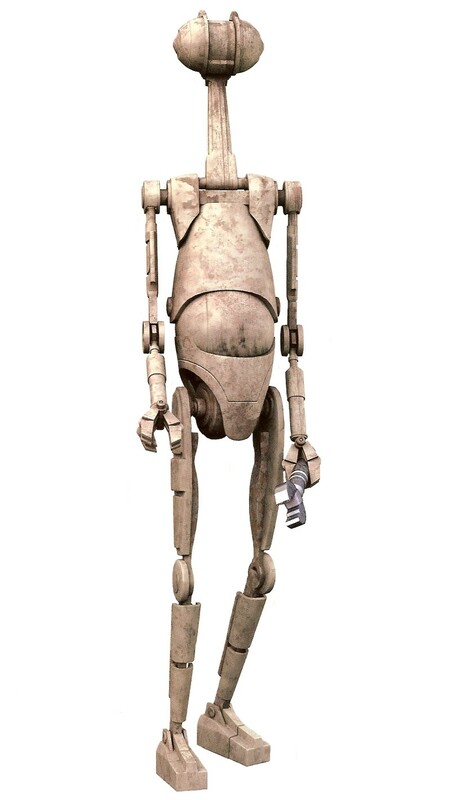 Description: The Otoga-222 maintenance droid was a model of repair droid used to repair podracers. Podracer pilot Ben Quadinaros owned an Otoga-222 droid and made use of it during the Boonta Eve Classic of 32 BBY. An Otoga-22 was also for sale in Watto's shop in Mos Espa in 22 BBY.